We don’t stop when the sun goes down. There is ALWAYS something to do at the con of opportunity. Programming runs until midnight, the Gaming Room stays open all night long, and our attendees throw some amazing room parties. DJ Drae runs a dance on Friday night. We feature a main concert event on Saturday night. 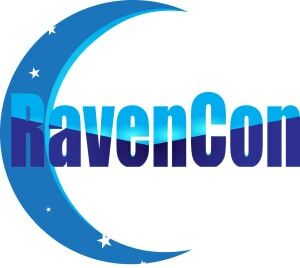 And on both Friday and Saturday nights people are competing to win the best room party award, the RavenConnie. If you’re interested in hosting a room party (or just want to be where the action is! ), be sure to let the hotel know that you want to be on the party floor and also fill out our Party Notification Form. Please note that some late night panels may be restricted to ages 18 and up and some parties may be restricted to ages 21 and up. Please remember to bring your IDs. And, as always, be mindful of the city’s curfew laws. 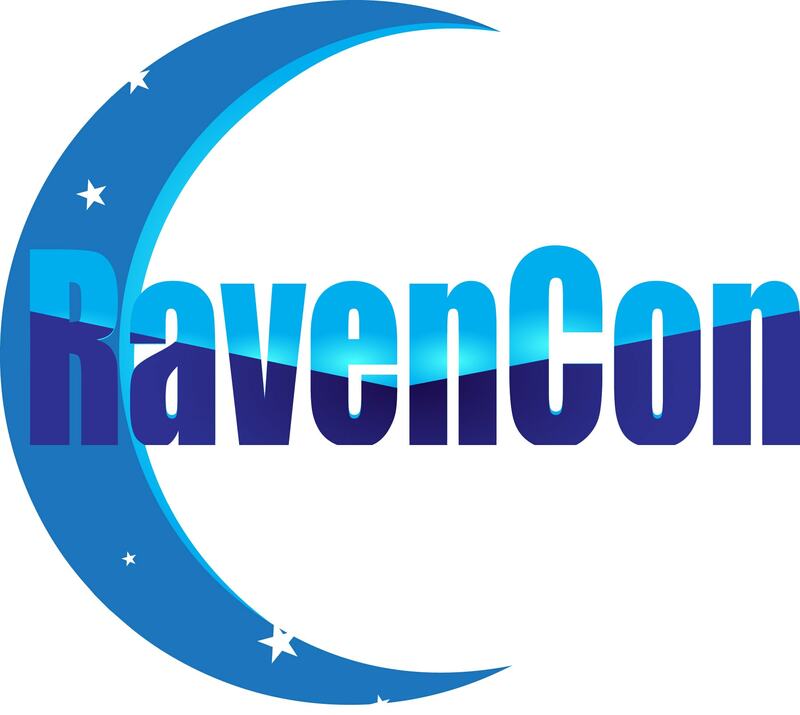 Posted on September 6, 2015 by ravenchair.